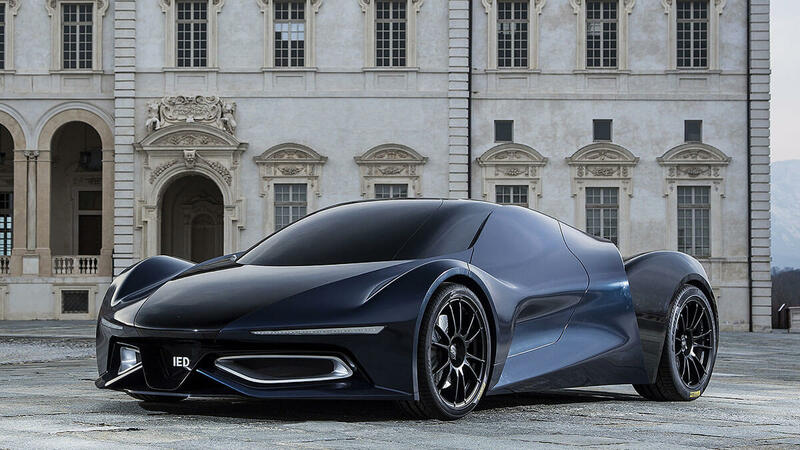 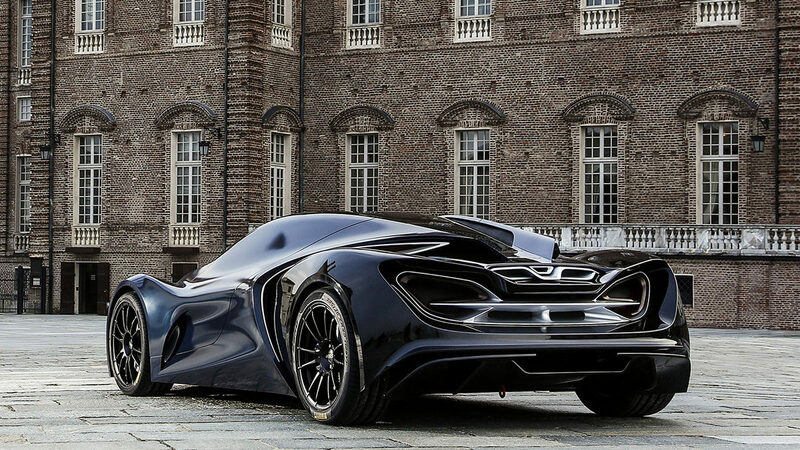 Milanese design school IED – Istituto Europeo di Design – reasserts Italy’s heritage of car manufacturing with the Syrma concept car. 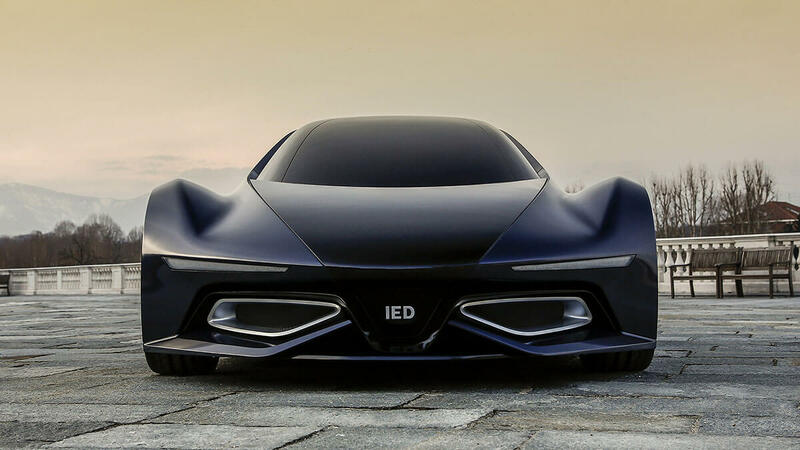 Working alongside motoring publication Quattroruote, IED’s Syrma concept presents an atypical automotive configuration in a number of ways. 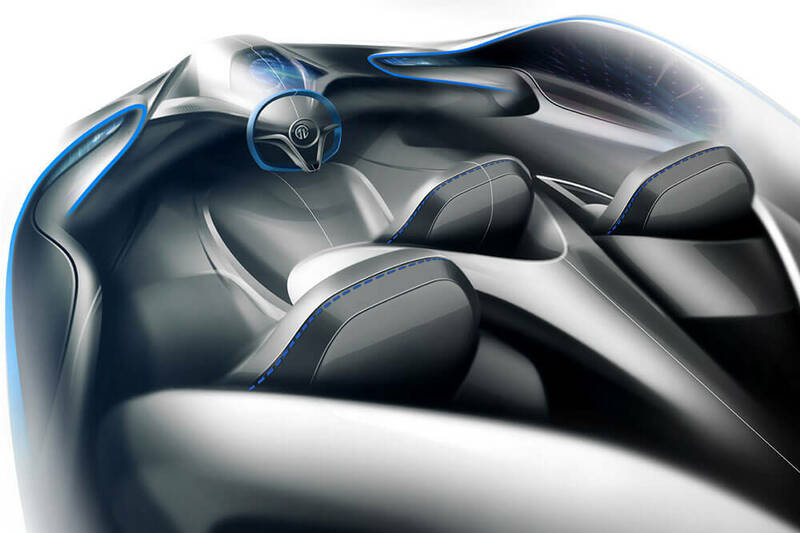 Starting with the interior layout that entails three staggered front seats with the driver’s seat located in the middle, under the hood lies a hybrid engine with a V6 twin turbo, approximately 4-litre heat engine, and an electric engine that when combined courier an impressive 900hp to the gas pedal.